Preparing for a trade show can be daunting, especially for the ones who are exhibiting for the first time. 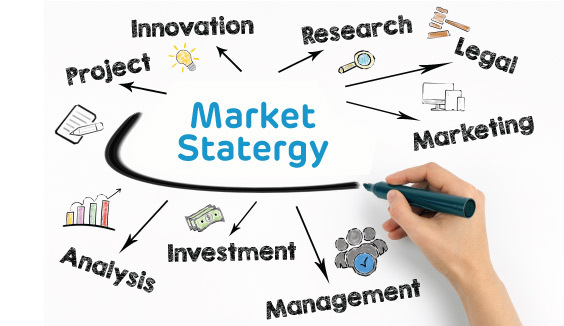 But don’t worry, remember that exhibiting at an exhibition is a marketing activity and therefore, as a business, it is essential to put your best foot forward in terms of marketing tactics. Face-to-face marketing is a valued opportunity to market your brand. And you made the right choice, Congratulations! Now, you must be wondering, what’s next? Well, we’ve made this guide for potential first-time exhibitors to help them in having a successful exhibiting experience. The most important aspect for any first-timer exhibitor is to select the right show to exhibit their business. A good research can help you understand which industry-specific trade show can reap more profit for your company. You can go to the link below to find out the list of tradeshows related to your industry and get detailed information about it. Though first-time event planning might seem overwhelming, rest assured you won’t be taking all the decisions alone. The local exhibition stand design company you appoint for your exhibition stand construction is a key contributor as you begin the process. They are your partner on a particular show and exclusive provider to show management and to ensure the show’s a success. 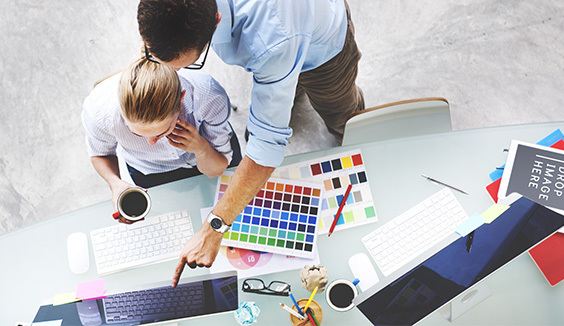 Therefore, make sure you take the right decision by analysing all the aspects such as experience, quality work, and services of any exhibition company. The first thing that needs to be done before you even plan for your exhibition is to decide the aim to participate in an exhibit. Because, if you don’t know why you’re exhibiting, there’s no way to succeed just through your exhibition stand design. Are you launching a new product/Service? Are you planning to expand your geographic footprint? Or you want to re-connect with existing and potential customers? Whatever the purpose for exhibiting, make sure it is articulated to your target audience through your exhibition stand design. Clarifying your goals will focus your efforts by conveying it through your stand design. Coming to think about exhibiting, the first thing that might hit your Chartered Accountant is the amount of investment that would require executing it. Budgeting can appear as a demanding process but planning ahead is the only solution to avoid costly, stressful marketing nightmares during your exhibition stand construction. Plan a detailed budget with the flexibility to understand where exactly your money will go and help you concentrate on the smallest details of the event. 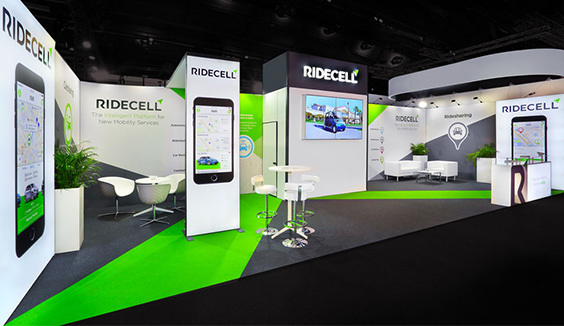 Having a flexibility part in your budget will give room for unexpected expenses in your exhibition stand design that might crop up at the last minute. Budgeting will help you be prepared for every aspect even before the event begins. 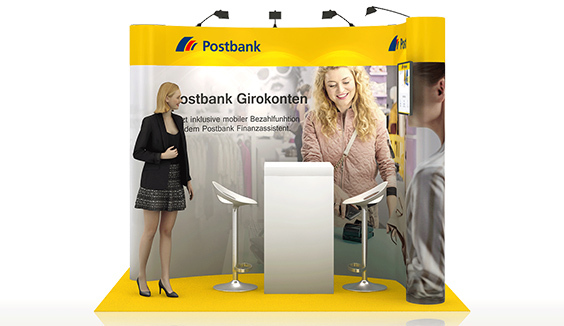 Once you decide the exhibiting venue and your budget then you could look for your exhibition stand design options. To get the best place, you need to book your stand space as early as possible. You could look for a space that is near the main entrance/ near the main aisle/ next to the Cafeteria. Look for a space that is easily accessible and noticeable at the event. Based on your stand space, your exhibition stand design company will help you construct the right exhibition booth for the event. Choose modular stands as they are extremely versatile and cost-effective. Exhibiting requires a careful planning to promote your business among your target audience. It is a lot more than just setting up your exhibition stand design. Creating a buzz about your participation through social media or press release, long before the special day will generate curiosity among your audience. Organizing some special offers, distributing giveaways or just adding some interactive technology stuff in your exhibition stand design is a great way of attracting visitors to your exhibition booth. Other common marketing options will include creating a landing page with live feeds, email marketing, blogging, your tube, and proximity marketing. 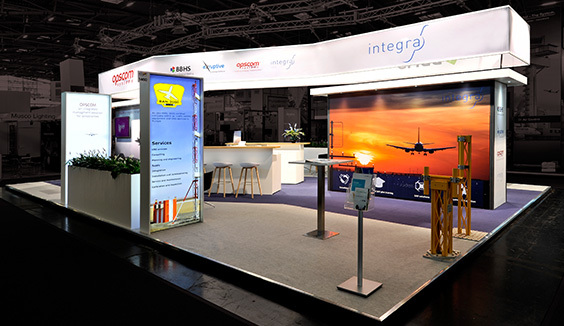 You may have the trendiest exhibition stand design and offer the best of promotional deals but without a well-trained and experienced exhibit staff at the exhibition booth who will ensure personal connection with your visitors, your efforts might go in vain. Your booth staff will be the face of your company; therefore, it is essential to invest a great deal of time and effort in their training will turn out to be lucrative. Have a friendly staff that has a good knowledge about your products or services. Schedule a pre-show training for them. Make sure they have dressed appropriately and follow exhibition etiquette. 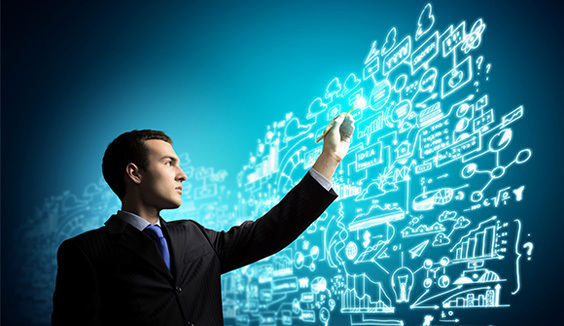 Share your marketing objectives and plans with them in detail. It has been observed that regardless of the time, money and efforts taken during the exhibition, several exhibitors mess up in making the right move post-event. Following up post-event is always underestimated and this can result in losing your qualified leads to your competitors. Therefore, follow up quickly after your event when the event memories are still fresh in their minds. Add all the entries in your database and send a thank you email within a week after the event. And let your sales team personally get in touch with them. By using the above guide, ensure to have a smooth first-time exhibiting experience. With a great show, you will be able to create significant value for your company. Good Luck!